. 2) Translate the triangle by the vector you created in #1. 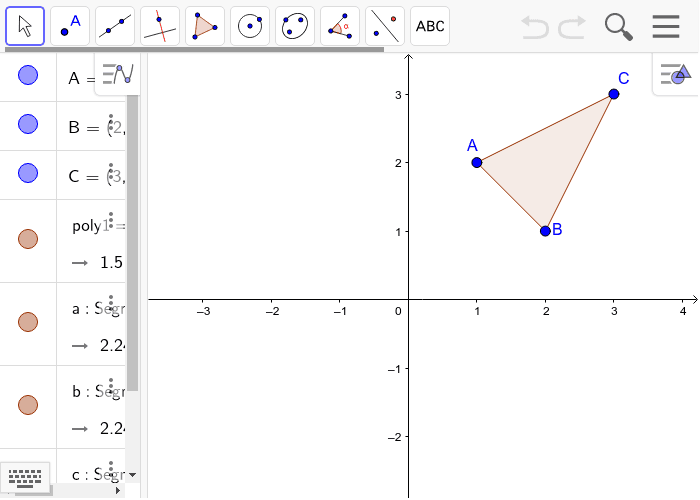 3) Reflect the translated triangle over the x-axis. Step 9 of Windmills in the Canyon.